In 2017, Congress created significant tax incentives for investment in Opportunity Zones. An investor who has recognized capital gains and makes a timely investment in a "Qualified Opportunity Fund" may (1) defer the payment of tax on such capital gains, (2) potentially eliminate 15% of the deferred capital gain from tax, and (3) subject to holding period requirements, eliminate any gain from the appreciation in value of the investment in the Qualified Opportunity Fund. 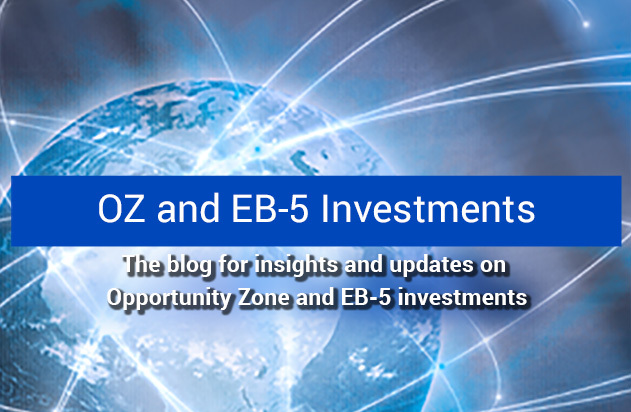 For an investment vehicle to be a Qualified Opportunity Fund, it must make investments almost exclusively in approved Opportunity Zones: either property located in Opportunity Zones or businesses that operate primarily in Opportunity Zones and meet certain other requirements. Opportunity Zones have been designated in all 50 states, the District of Columbia and five U.S. possessions and in more than 8,750 population census tracts. Many of the designated Opportunity Zones are located in areas that are extremely desirable for new development and new businesses. Our team closely monitors the Opportunity Zone rules and regulations to keep our clients abreast of this evolving program while seeking to capitalize on its benefits. In addition to delivering effective legal structures and implementation strategies, we have groups of real estate attorneys who are focused on the Opportunity Zone projects in their specific areas and understand how the program impacts their local real estate markets in Delaware, District of Columbia, Florida, Illinois, Maryland, Massachusetts, New Jersey and Pennsylvania. For more information on Opportunity Zones, click here for the Treasury Department’s resources webpage to identify Opportunity Zone designated areas in the United States and its territories. To receive Opportunity Zone updates from our team, click here to be added to the distribution list.